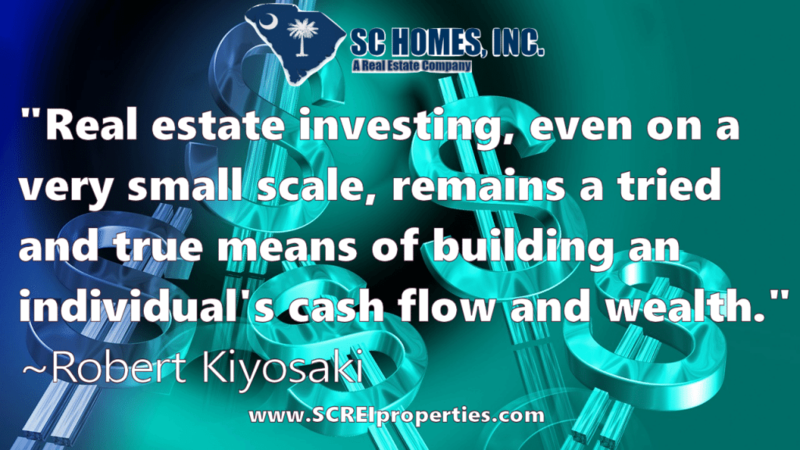 We Have the Secret Source of Far Below Market Investment Properties In Charleston! Get on our Buyers List with the form on the right and we’ll send you properties each month with discounts of at least 30% below market value. Sign up here!